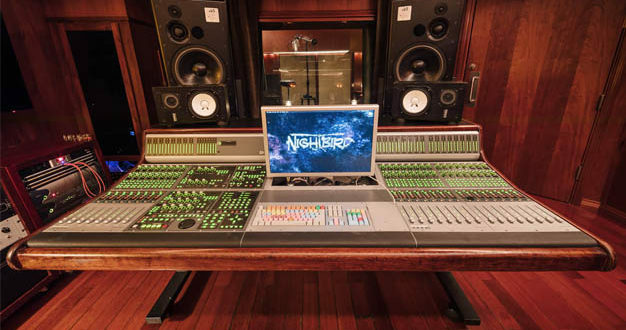 NightBird Recording Studios has added ATC SCM150ASL Pro main monitors to its room setup. Positioned half a block off the Sunset Strip in West Hollywood and tucked into the basement complex of the luxurious Sunset Marquis Hotel, NightBird’s client list includes the likes of Aerosmith, Britney Spears, Damian Marley, Kayne West, Keith Urban, Lionel Richie, Roger Waters, Skrillex, Sting, and more. 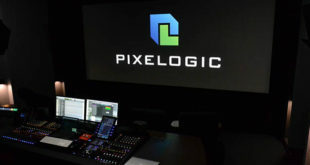 The facility is already using a Pro Tools HD system with Avid HD I/O and a whole host of analogue outboard gear from API, Avalon, Drawmer and Neve. The ATC mains have been installed in NightBird’s Studio B. 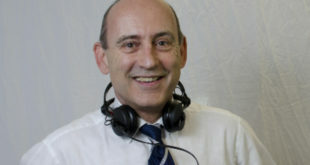 “With the sounds that have been coming out in the last five years or so and looking into the future, our previous mains simply weren’t able to handle both the volume and – with increasing regularity – fidelity required to be both a great modern main monitor and a great modern mixing monitor,” said NightBird studio manager Angelo Caputo. NightBird paired the new ATC mains with two Subwoofer Pros 18-inch subwoofers, which are manufactured and distributed in alliance with ATC’s US distributor TransAudio Group.